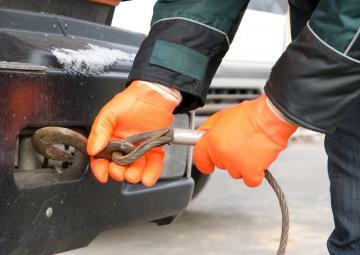 We offer 24/7 emergency towing, roadside assistance and accident service throughout the Morristown, TN area. When you call us, we will provide service where you are. If you are outside our service area, we will help find a service provider who can assist you. 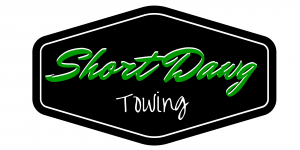 We offer emergency towing throughout the Morristown, TN area.